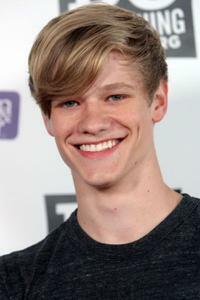 Lucas Till at the "X-Men: First Class" New York premiere. Lucas Till as Havok in "X-Men: First Class." Lucas Till and Miley Cyrus in "Hannah Montana: The Movie." Emily Osment and Lucas Till at the promotion of "Hannah Montana." 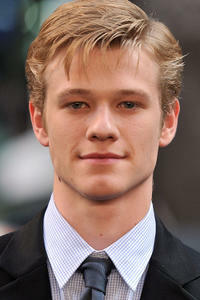 Lucas Till at the world premiere of "Hannah Montana." Miley Cyrus, Lucas Till and Emily Osment at the screening of "Hannah Montana." Miley Cyrus and Lucas Till at the screening of "Hannah Montana." 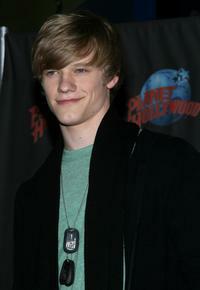 Lucas Till at the screening of "Hannah Montana." 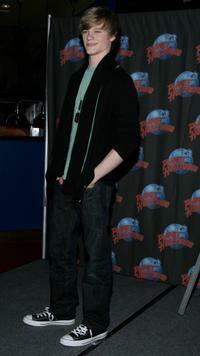 Lucas Till at the opening night of "STOMP." 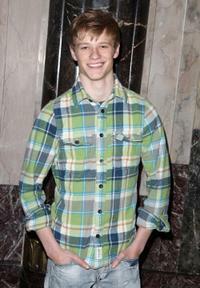 Lucas Till at the promotion of "Hannah Montana." Lucas Till and Emily Osment at the screening of "Hannah Montana." Jared Eng, Miley Cyrus and Lucas Till at the screening of "Hannah Montana." 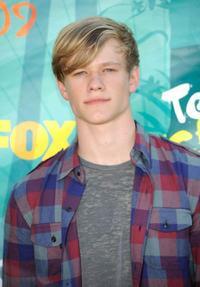 Lucas Till at the 2009 Teen Choice Awards. 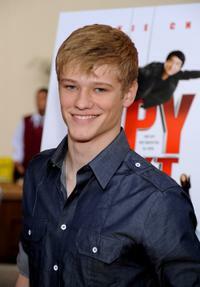 Lucas Till at the premiere of "The Spy Next Door." Lucas Till at the premiere of "Hannah Montana." Miley Cyrus and Lucas Till in "Hannah Montana: The Movie." 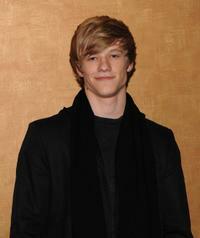 Lucas Till at the DoSomething.org Celebrates The Power Of Youth party. 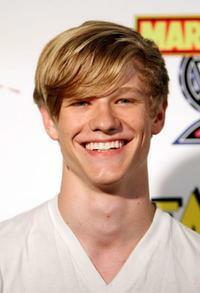 Lucas Till at the IESB.net's Wrath of Con during the Comic-Con 2009.